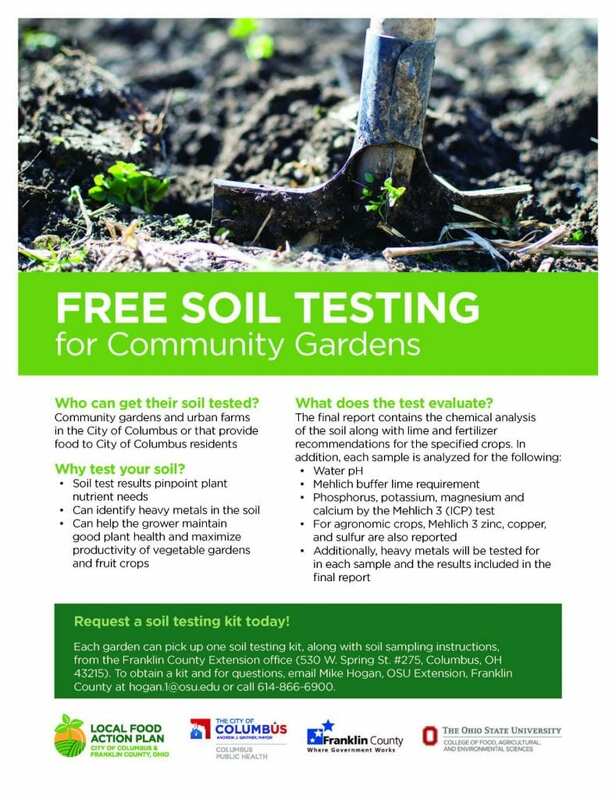 Who can get their soil tested? 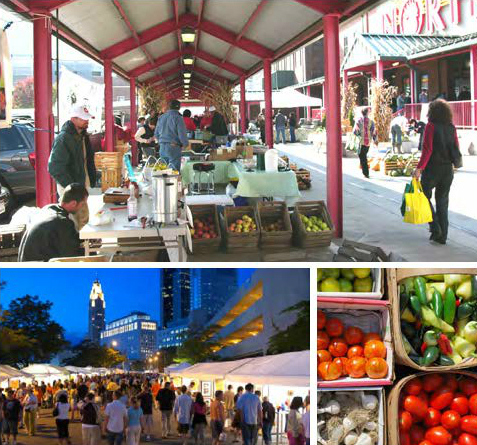 Community Gardens and Urban Farms in the City of Columbus or community gardens or farms that provide food to City of Columbus residents. Posted by Timothy McDermott at 5:18pm January 15, 2019 Posted in Events, Soil Health. Bookmark the permalink.